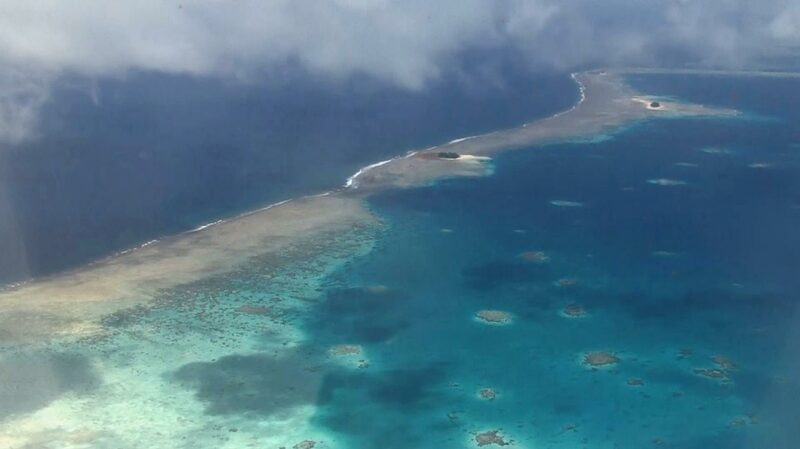 Tuvalu, an island country of which the highest altitude above sea level is mere 4m (13ft), is in danger of being submerged owing to global warming. Two out of nine islands already disappeared. However, the greater fear than the probability of losing their territory someday is the shortage of drinking water which has to be solved right now. 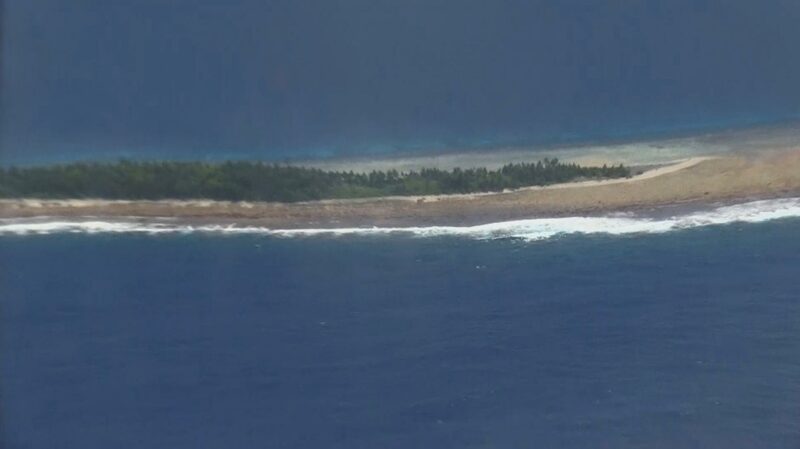 The most parts of Tuvalu are low lying atolls, and so it is hard to get drinking water. The ground water is salted and unsuitable for drinking. Residents depend on rain. The rain falls on Tuvalu is the very water of life. A water tank is a must-have item. These days, when drought becomes more severe owing to climate change, they need more water catchment facilities and water storages as they are immediately in need of drinking water. However, the majority cannot afford an expensive water tank because they do not have jobs. The situation is more serious in a village located in the south of the capital Funafuti. People who have moved from neighboring islands for life live in houses made of entangled trees with slated roofs. They live near to a pit filled with garbage. All the trash mixed with sea water rushes into houses when the tide rises. Though a putrid smell arises from the pit, children do not care about it and play there. As people say in unison, what they need most desperately is a water tank to store rain in this unfavorable circumstance. Although they absolutely need water tanks for survival, the government cannot reach its helping hand to them. The Intl. 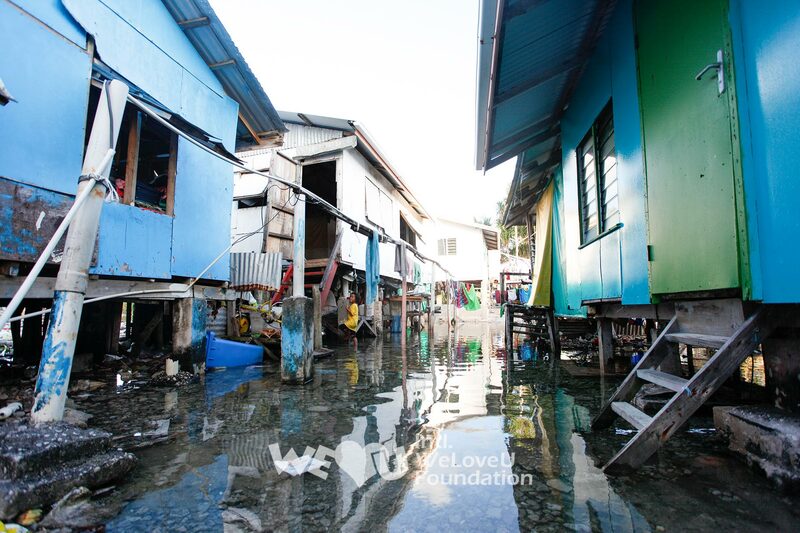 WeLoveU Foundation let the difficult situation of Tuvalu be known, and drew people’s attention to climate refugees through 2012 Global Clean WORLD Movement to Cope With Climate Change and The 14th New Life Family Walkathon. 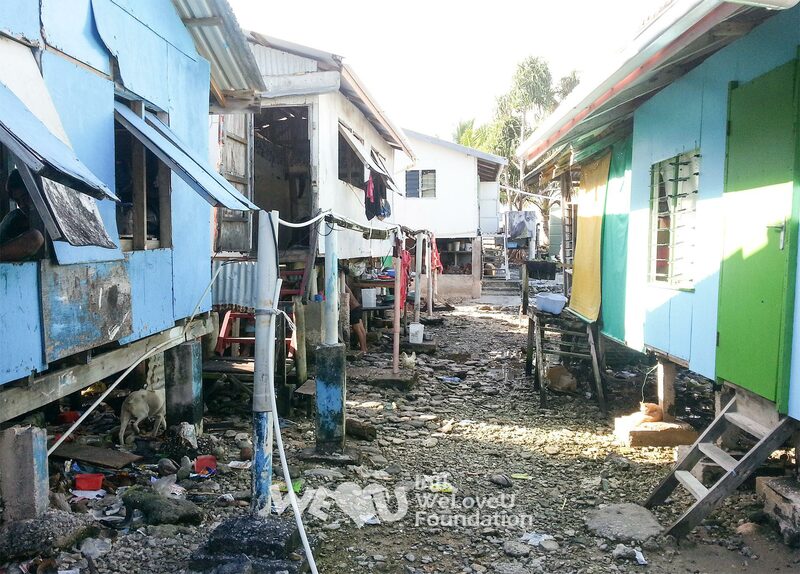 In September, 2013, some members from the Foundation visited Tuvalu to help the people. 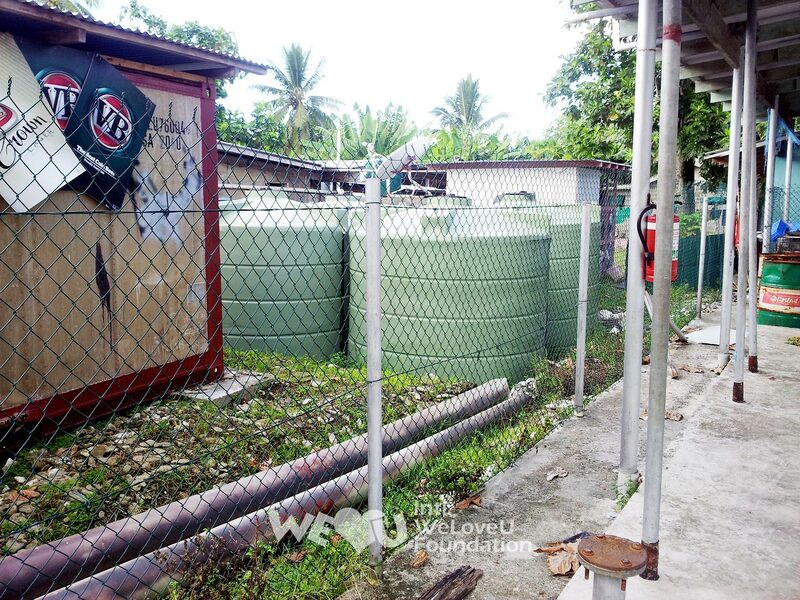 On Sep. 24, the Foundation helped a village, located in the south of Funafuti, where people were suffering from drinking water shortage as they could not buy a water tank, with 200,000ℓ(1,259bbl) of water tanks. Around 80 people, including the New Zealand Branch Manager of the Foundation Jeong Geun-seung who was dispatched there, the members from the Foundation, governmental officers of Tuvalu such as the prime minister, governor, minister, and city officials, and beneficiaries participated in the water tank donation ceremony. “We’re happily informed that the Intl. 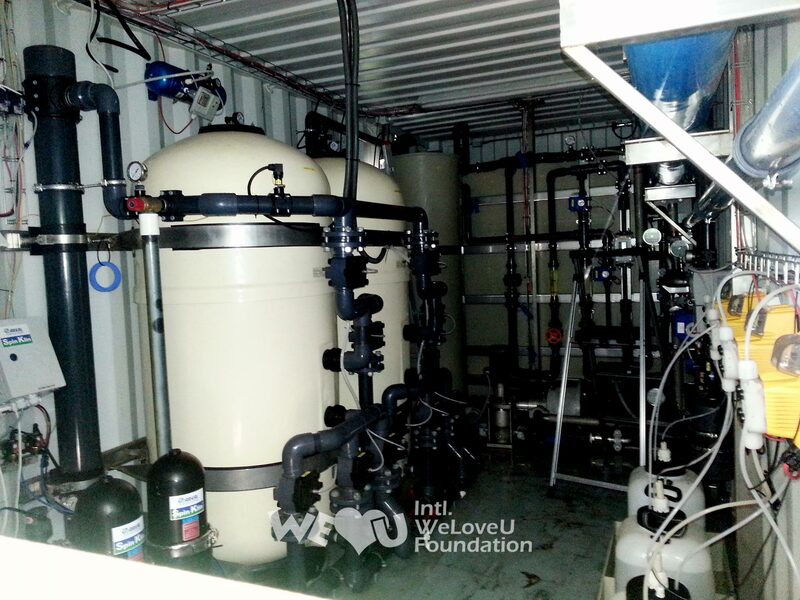 WeLoveU Foundation will distribute water tanks to people in the south and in the capital island. So from our hearts, I speak for all of us here and the rest of the Tuvalu community that we want to greatly appreciate the kind donation to help alleviate water problems of the people of Tuvalu. We’re also deeply touched by your indications of the possibility of further collaborations from your Foundation,” Prime Minister of Tuvalu Enele Sosene Sopoaga said in his opening address. 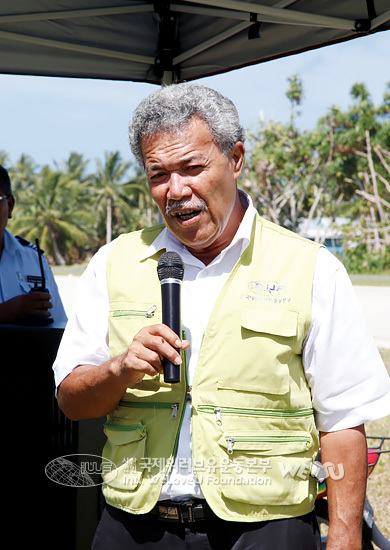 “I think it’s really a good pledge that you’ve done to the people of Tuvalu and hopefully that will continue,” Governor General Iakoba Taeia Italeli said, expressing his gratitude repeatedly. After the ceremony was finished, the southern town got excited. Some families began to install water tanks right away. Young men in the town smoothed places for water tanks. They put their strength together and placed the water tanks in the right places. They connected pipes through which rainwater would come into. After many people worked together to install the water tanks, soon enough, a timely rain fell. As rain drops filled a water tank, children enjoyed themselves, getting water from it and pouring it on themselves. “I’d like to say thank you to the members for coming from Korea to Tuvalu to help people,” said a resident. “We’re so happy that we have lot of water and we feel comfortable,” another said. The future of Tuvalu is the very future of the earth. As long as there are people who care for and love Tuvalu, the future of the global village will be filled with a bright hope.